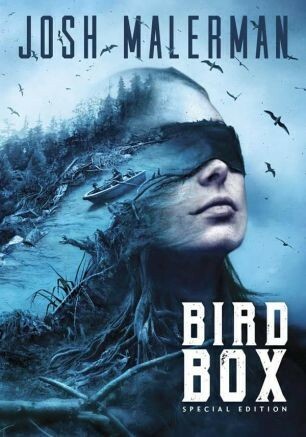 When Bird Box by Josh Malerman was published in 2014 it became a sensation and a hugely successful debut novel. With a dystopian world so frightening because of its many unknowns, the book struck a chord with readers and resulted in a significant success for HarperCollins. This special edition from Dark Regions Press features original wraparound color dust jacket artwork by Vincent Chong, ten interior illustrations by Glenn Chadbourne, a new 9,000 word Bird Box story entitled “Bobby Knocks” and a new afterword from author Josh Malerman. Offered in two limited edition oversized hardcover formats featuring dust jackets, foil stampings and signature sheets signed by the author and artists. Limited to just 526 copies total between both editions worldwide, one-time printing only.